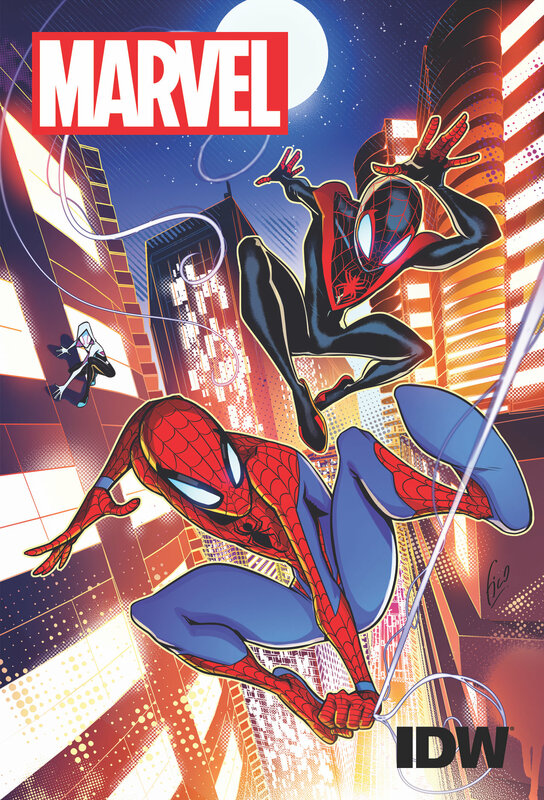 The line launches in November 2018 with a Spider-Man series featuring both Peter Parker and Miles Morales, followed by an Avengers series beginning in December and a Black Panther series in January 2019. It’s important to know your strengths, so outsourcing to IDW may be the best way for Marvel to introduce younger readers to comics. Story details and creative teams for the new line will be announced at a later date.